A statement quoted from the author at the start, explains the title of the work. “Try to be mindful and let things take their natural course. Then your mind will become still in any surroundings, like a clear forest pool. The book contains insightful wisdom, gifted to the world by a teacher-monk, who dwelt in the forest monarstery of Wat Ba Pong. Practical Dhamma teachings from one of the greatest forest monasteries Wat Ba Pong and its master Achaan Chah are threshed into this work. 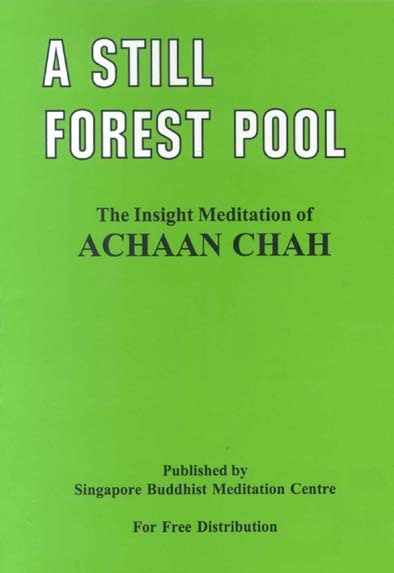 The introductory essay, that prefaces the teachings of Achaan Chah, gives a tantalizing glimpse into the life in forest monastery. This book is seven parts takes the reader into the heart of a practical spiritual experience, that will illuminate even one’s worldly life. In his characteristic lucid style, the erudite author, discusses the meaning of life, from a Buddhist perspective. In the course of his analysis, the Ven. Author dwells upon such issues as “Why religion is needed?” “Benefits of contentment. This book is, in effect, four-in-one as it contains four major essays under its covers. 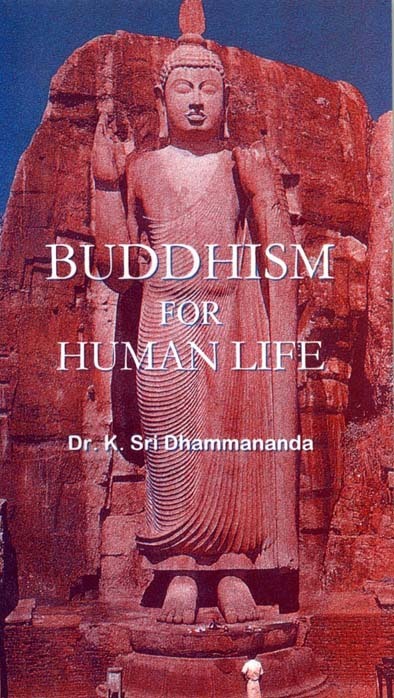 The four are: “Buddhist principals for human dignity”, “Why Buddhism”, “The purpose of life and Human dignity” and “Life is uncertain and death is certain” The presentation, quite wholesomely combines wit and wisdom. 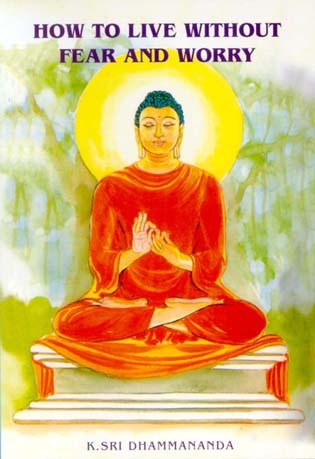 This is considered a major study of Buddhist culture and its evolution throughout the centuries. 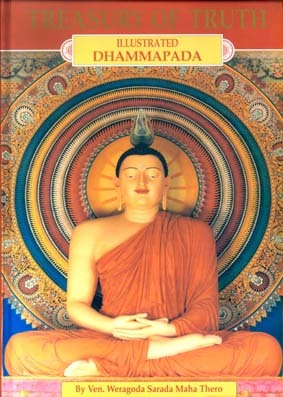 A special feature of this book is the analytical review of the systems of thought that flourished in the Buddha’s day. For those who are keen to make a comparative study of Theravada and Mahayana sects, this is perhaps the ideal work around. 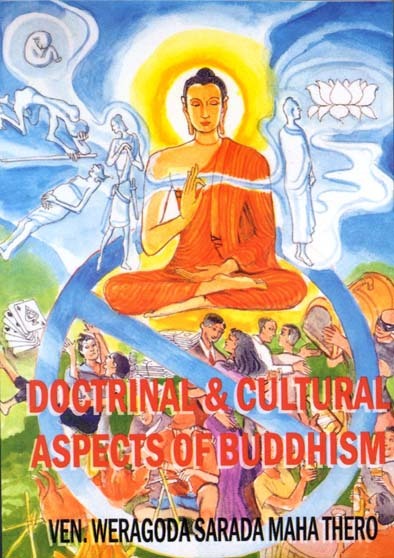 In this work, Buddhist ethics receive special attention. An extensive assessment of the Kamma concept, forms an important segment of the work. 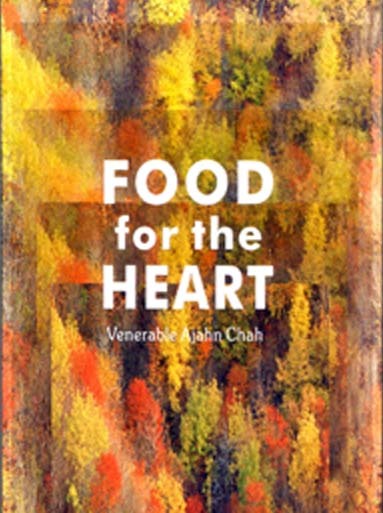 The book is an anthology of talks delivered by Ven. Acaahn Chah to his pupil monks. The work is a hand-book of monastery discipline. The personal flavour of the talks makes them extremely appealing. The technique of presentation resembles an intimate personal call. The talks were delivered in an austere, monastic environment in an area of Thailand well-known for that country’s great meditation teachers. The talks were delivered in response to various issues that cropped up. 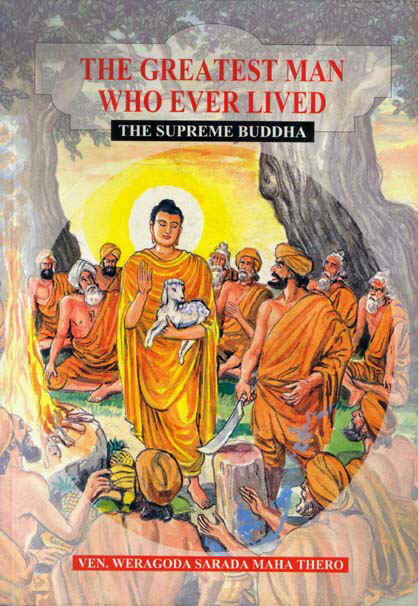 The book has a special significance as an odyssey of monastic quest for the higher reaches of spiritual attainment. The book has a tremendous appeal because of its sincerity and clarity of purpose. The work, has remained a perennial favourite of readers all over the world. The learned Prelate discusses issues relating to Buddhism and problems of the work-a-day world, imparting practical wisdom. Getting rid of fear and worry and the pursuit of happiness are goals of all human beings irrespective of caste, creed or race. The Venerable author, eloquently advocates methods to overcome these. The book organized in four parts, namely 1. Worry and is source 2. How to overcome worry now 3. Ingredients for Happiness and 4. Techniques for happy and successful living. This book is available in several editions. 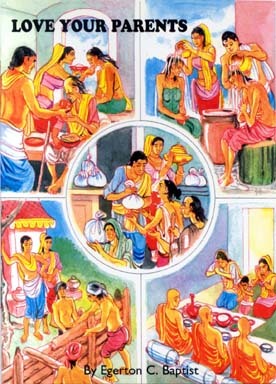 The main theme of this book is to set down the duties of children towards their parents. The urge to write this book came from the author’s perception that many children of our day, have but a scant regard for their parents. 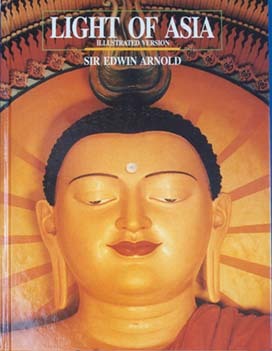 The author quotes profusely from various sources, especially Buddhist texts. The author provides guidelines to children regarding the correct attitude to adopt towards their parents. Quite a useful book to have around.